Our granite tiles are used to provide contemporary looks to the interiors and exteriors of the homes, offices, hotels, resorts, etc. Being one of the foremost exporters and suppliers of the quality granite tiles in india, we offer these at the most competitive prices. 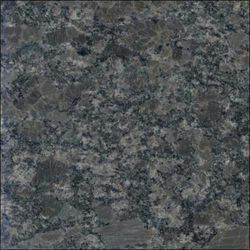 Our organization is specialized in processing and offering an extensive range of Lavender Blue Granite. This Granite can be availed in various sizes and shapes as per the client's specific requirements. The main use of Lavender Blue Granite is in swimming pools. With the support of our experts, we are engaged in presenting a wide range of Granite Tile. Our offered range of Granite Tile is widely known for its high durability and strong nature. This offered range of Granite Tile is available with us in customized form at good price and perfect packaging.